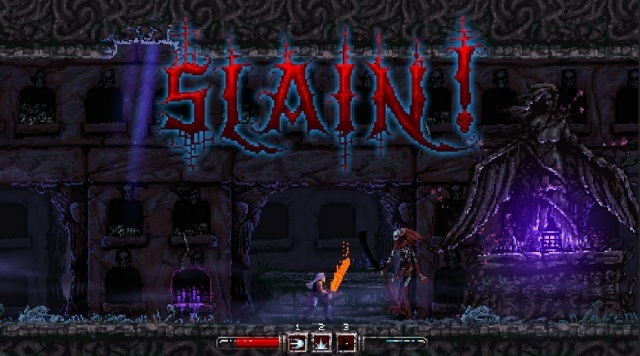 Indie Retro News: Slain! - Gorish platformer gets a new gameplay trailer and more! Slain! - Gorish platformer gets a new gameplay trailer and more! I for one am seriously pumped for this game ever since it was first announced, and thankfully it's not just going to be on the PC Fall 2015 but it will also appear on P$/V/WiiU/XB1 early January!